Michelin is a world famous tyre company, whose mascot is a huge white fluffy man called Bib. But, one might wonder why I being a Hotel Management teacher, am I so interested in a tyre company? Well, the story goes something like this. This particular world renowned tyre company’s Michelin Star is one of the most well-regarded ranking systems for restaurants in the world. When a restaurant is awarded a Michelin star, it’s a sure short sign that the chef has succeeded at the highest level. 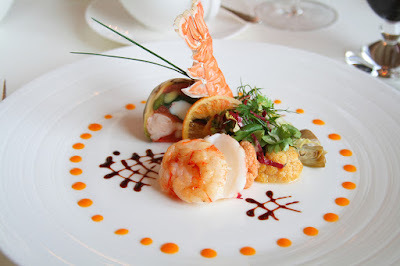 It’s an assurance of fine dining quality and restaurants. Michelin awards 0-3 stars on the basis of anonymous reviews. The assessors concentrate on the quality, mastery of technique, personality and consistency of the food, and not on interior décor, table setting, or service quality. The stars are just about the food and nothing else. Michelin brothers, Andre and Edouard, who started the Michelin guide came up with the idea of food guide. Under the Michelin guide, the restaurants are rated in a three-star system. One star: Indicates a very good restaurant in its category, offering cuisine prepared to a consistently high standard. Two star: A restaurant worth a detour, indicating excellent cuisine and skillfully and carefully crafted dishes of outstanding quality. Three star: A three stars means a restaurant worth a special journey, indicating exceptional cuisine, precisely executed and using superlative ingredients. ‘Bib Gourmand’ features restaurants offering good food at moderate prices. Apart from Star/ Bib Gourmand, the restaurants also receive ‘fork & spoon’, which stands for overall comfort and quality. One ‘fork & spoon’ represents comfortable restaurant and five signifies luxurious. Red Michelin Guides are so powerful that celebrity chef Gordon Ramsay cried when the Michelin Guide stripped the stars from his New York restaurant, calling the food "erratic." 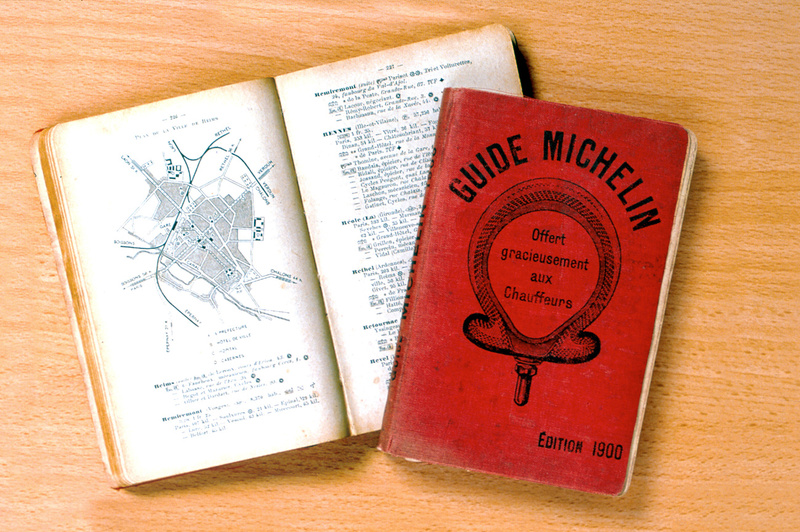 Pioneers of nouvelle cuisine believe that Michelin is the only guide that counts. India unfortunately still does not have its own red guide. It does have a green one though. A green Michelin guide ranks tourist destinations rather than restaurants. They are still waiting to see how the Green Michelin Guide that was launched in Chennai in March 2013 will do before deciding if launching the red one is of any productive value. Though restaurants in India have still not been ranked, Indian restaurants and chef outside are Michelin star graded. Chef Atul Kochar, is the first Indian chef to receive a Michelin star for his debut London restaurant Tamarind in 2001. Popular Indian Michelin star chefs are Vineet Bhatia, of Zaika and Rasoi; and Chef Vikas Khanna, of the popular Indian restaurant Junoon. The restaurant scene in India is getting classier and more posh every year. Also the term ‘Michelin Star’ has gained popularity along with the profession of a chef thanks to various TV shows. Hopefully India will have its own Red Guide soon! Whose Ego Is It Anyway? Is it ethical to market Healthcare? Bitcoins – are we ready for digital money?